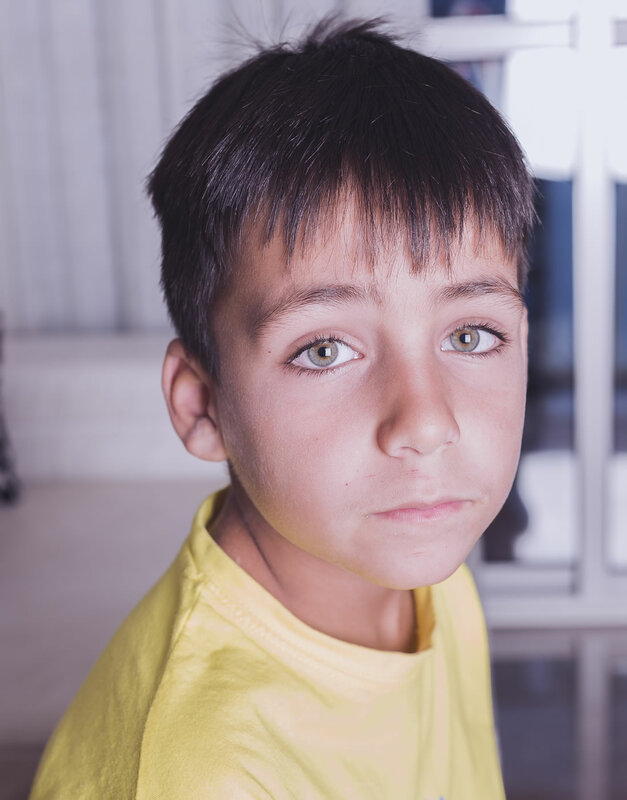 Your donation makes a difference in the lives of those in need. 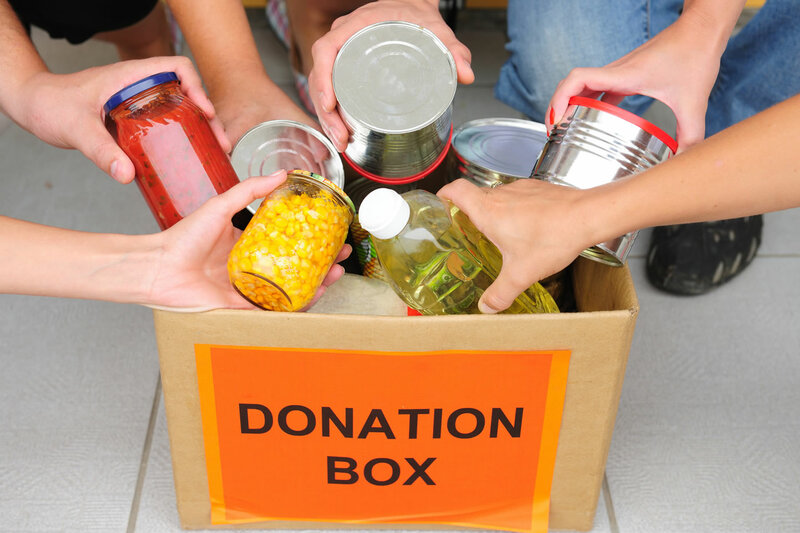 Whether you donate food, goods or make a monetary donation, it all matters. Please donate today. It’s easy. You can donate via mail, online or stop by and say hi! Dinner “helpers” such as rice sides, pasta sides, Hamburger Helper, etc. Donations can be dropped off at the CRS office during regular business hours, or by appointment. If you or your organization would like to host a food drive please contact the CRS Office at 933-5639. CRS also serves as a Salvation Army Service Unit, which enables the agency to provide additional assistance for those in need in the form of direct aid. As part of this affiliation, CRS provides volunteers for the annual holiday Kettle Collection program, and distributes a portion of the money collected.